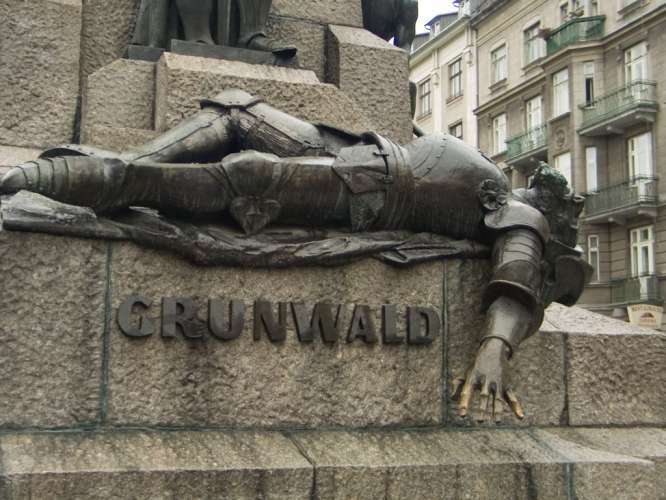 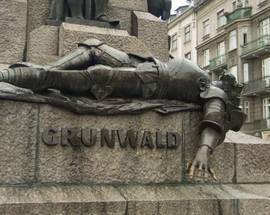 The Battle of Grunwald, fought between the joint armies of Poland and Lithuania against the Teutonic Knights on July 15, 1410, is considered to be one of the greatest battles ever to take place in medieval Europe. 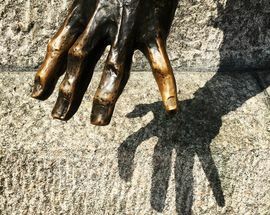 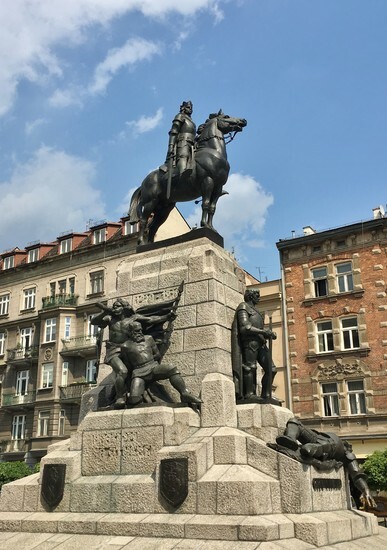 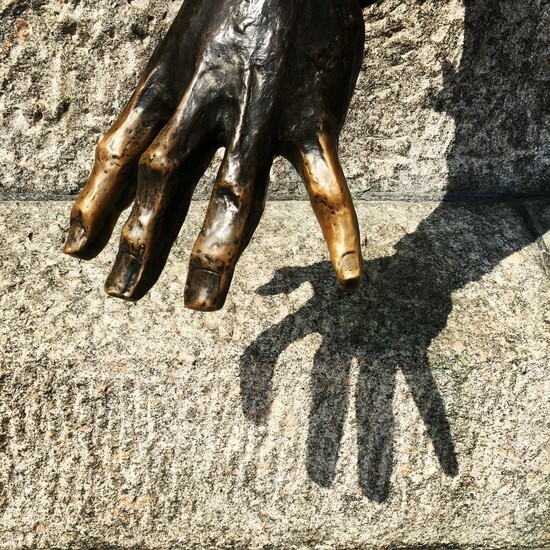 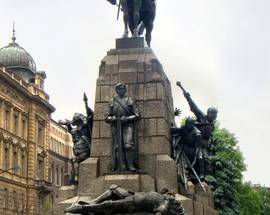 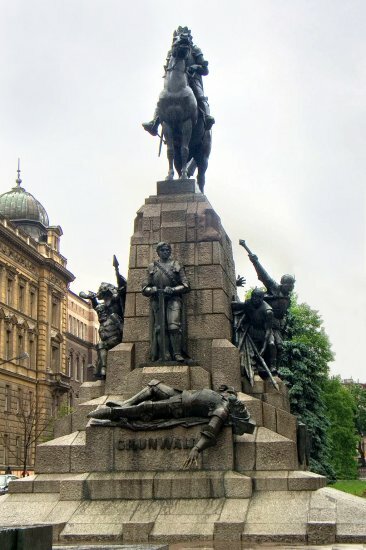 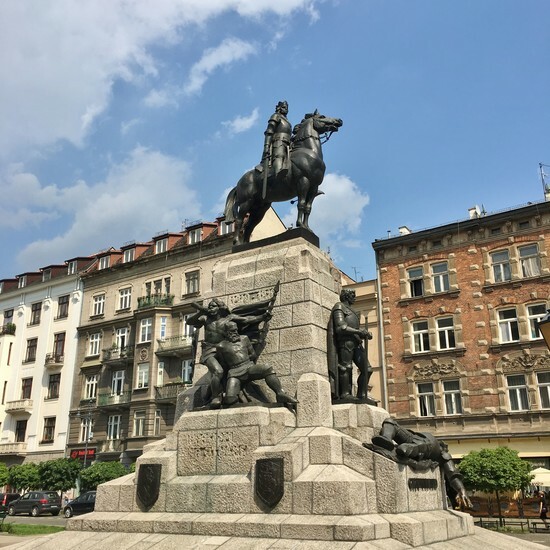 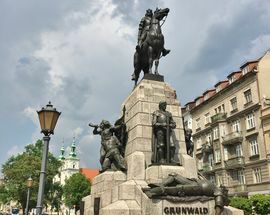 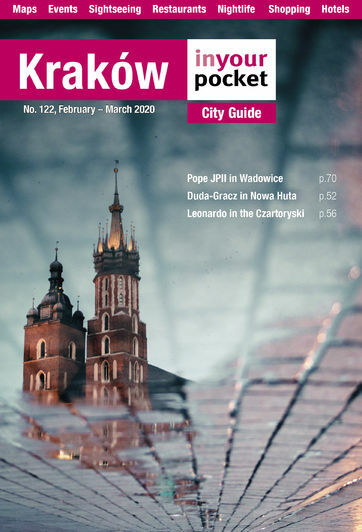 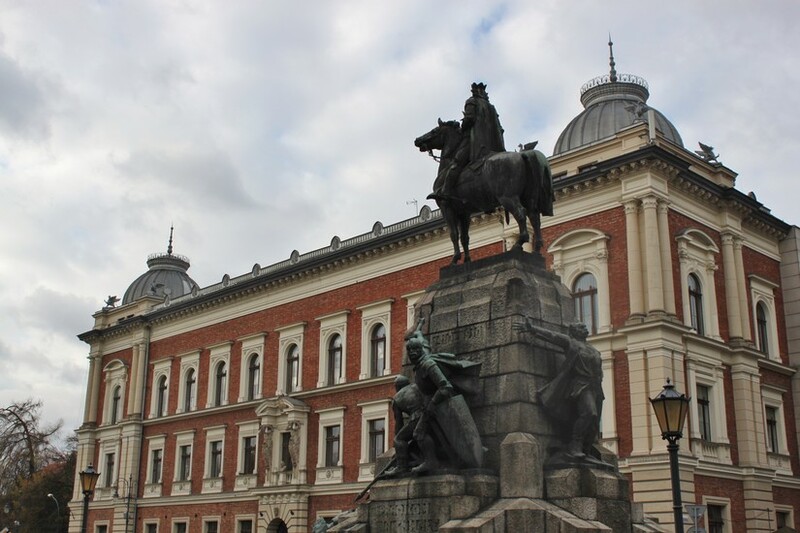 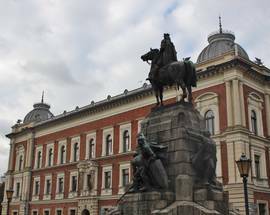 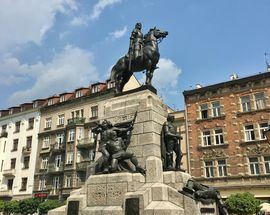 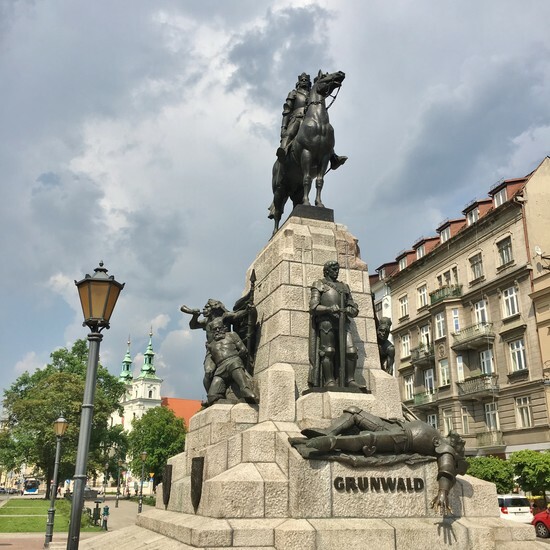 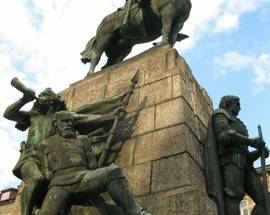 A defining moment in Polish history, the battle was immortalised in Kraków with the unveiling of this weighty monument in front of an estimated 160,000 people on the 500th anniversary of the event in 1910. 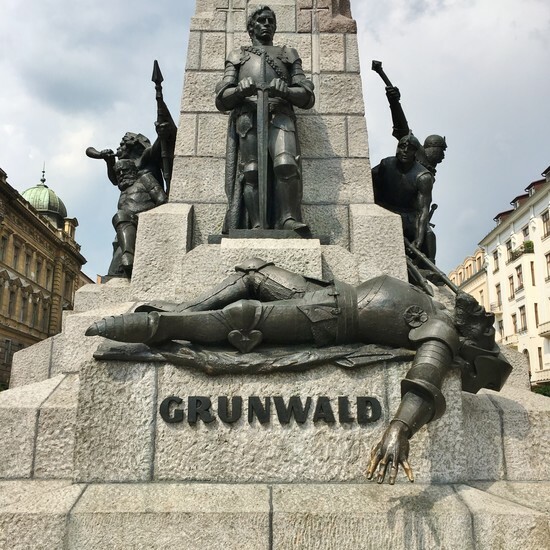 Antoni Wiwulski's (1877-1919) original masterpiece was, not surprisingly, destroyed by the occupying Nazis during WWII and the copy that now stands in its place dates from 1976, having been faithfully reproduced using sketches and models of the original. 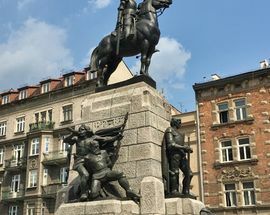 At the top on his horse is the King of Poland Władysław Jagiełło, his sword pointing downwards in his right hand. 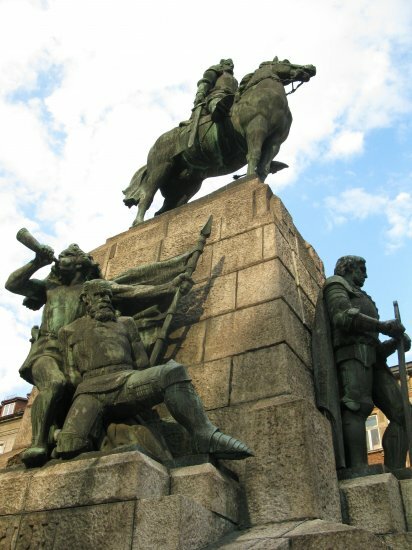 At the front is his cousin the Lithuanian prince Vytautas (Vitold), who is flanked on either side by victorious soldiers from the joint army. 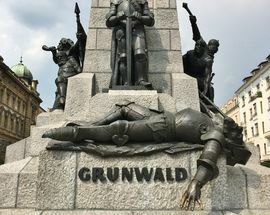 The dead man at the front is Urlich von Jungingen, the Teutonic Order’s Grand Master, who lost his life during the battle.